The housing industry is predicted to see modest improvement this year thanks to a recovering job market, lower unemployment and other signs of a healthier U.S. economy, according to mortgage giant Fannie Mae — a development that would bring in welcome new assignments for Notary signing agents already facing challenges with new loan document requirements taking effect in August. 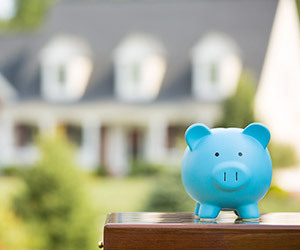 New and existing home sales will see “a moderate but broad-based improvement” this year, with both mortgage originations and refinancings expected to see a boost, according to said Fannie Mae Chief Economist Doug Duncan. “Purchase mortgage applications have moved up consistently for a couple of months, and while refinance applications have recently pulled back, the actual volume of both purchase and refinance originations earlier in the year came in stronger than we had projected,” Duncan said. Signing agents should review strategies for keeping in touch with signing services, lenders and title companies they work with regularly and reach out to new potential sources of work in order to stay ahead of their competition and take advantage of any new assignments resulting from growth in this year’s market.